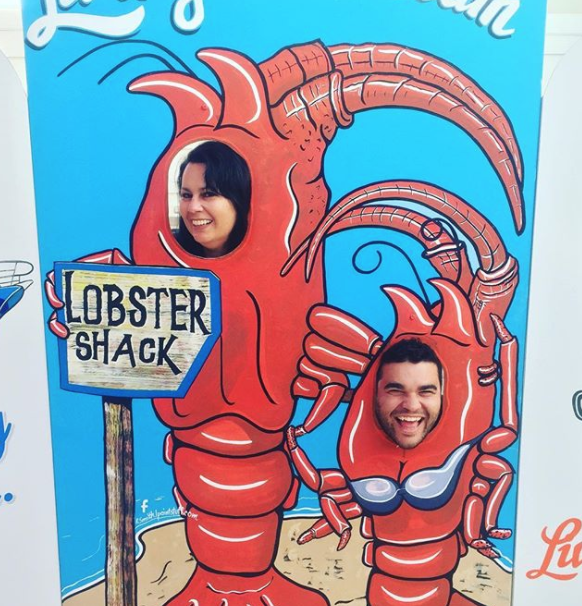 What do you get when you mix two awesome radio presenters, a crew of roadies and a lobster feast? You get a cracking good end to a week of broadcasting. The team from Mix 94.5 wrapped up a week of broadcasting from Australia’s Coral Coast at Lobster Shack. Pete, Lisa and their crew made their way down the Coral Coast, stopping at some of those amazing attractions we all know and love. 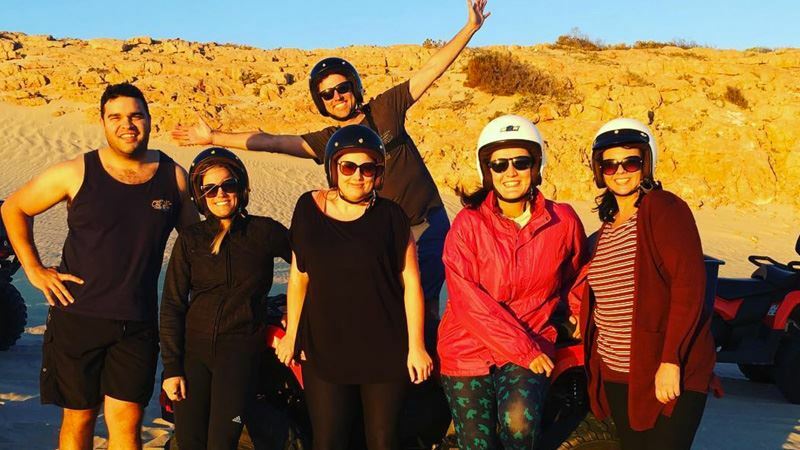 They went to Kalbarri where they watched some whales, canoed, quad biked and sand boarded. From there, they took off to the Abrohlos Islands, where they saw the Pink Lake. After that, it was on to Geraldton where they went flyboarding, Greenough, Dongara and Port Denison, where they saw some wildlife, ate some scones and had a scooner at the tav. 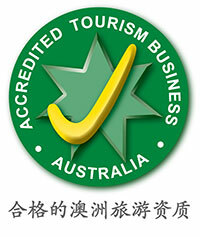 They wrapped the week in Jurien Bay and Cervantes where it was all about being on the water, and eating fantastic food. Lisa and Pete had an amazing lobster lunch (they both chose chips), which was a fantastic experience for both of them. To make it even more special, Pete organised a celebration for Lisa’s 20 years on radio at Mix 94.5. Pete Curulli made a heartfelt speech on air and the team created a reel of all of Lisa’s best moments. And we got to share in the experience! 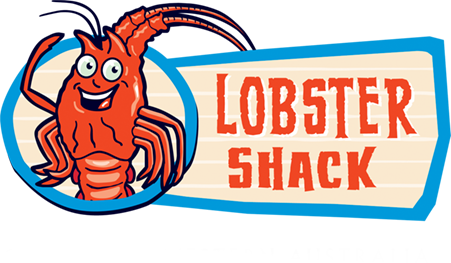 The team had a great chat with Dave and learnt about everything to do with Lobster Shack, including the production and exporting that goes on within the factory. The live broadcast ran until 7pm, after which, the guys from Mix 94.5 followed Abi from Lobster Shack down to the beach to watch our amazing Cervantes sunset. It was a great experience and we hope to see Lisa and Pete up again soon.